The Sion Mills Buildings Preservation Trust was formed in September 1999 with a focus on the Conservation Area of Sion Mills. 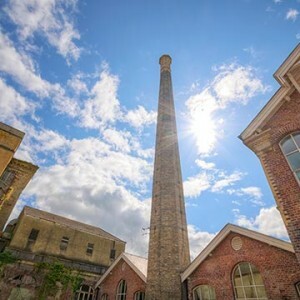 The vision of the Trust is to restore and conserve the surviving buildings, structures and landscape features which make Sion Mills an Historic Linen Village of national and international significance. Delivery of this vision will create employment opportunities in the restoration and operation of these buildings; conservation of an historic townscape and landscape will contribute to the well-being of everyone who lives in or who visits Sion Mills. The Trust’s objectives are to secure, for public benefit, the preservation, protection and improvement of buildings and structures of particular relevance to the heritage of Sion Mills as an Historic Linen Village including any ancillary gardens and natural or designed landscapes. It has accessed funding for specific renovation projects from a number of public and private sources over the years and has managed major capital and infrastructure projects during that time. In 2003 the Trust funded by HLF, AHF and Strabane District Council appointed Donald Insall Associate architects of London to compile the Sion Mills Conservation Plan and a master plan for the substantial restoration of the Mill with funding totalling £150,000. In 2003/04, the Trust completed the Railway Recreation Area project with a grant of £25,000 from the New Opportunities Fund Creating Common Ground. 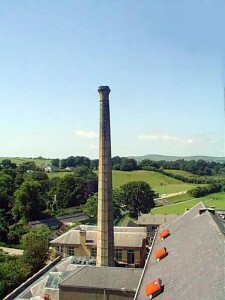 The Trust managed the restoration of the mill chimney at a cost of £167,000 in August 2007 and the restoration, costing £1.2 million, of the Mill maintenance block as Work Units, completed in 2009. 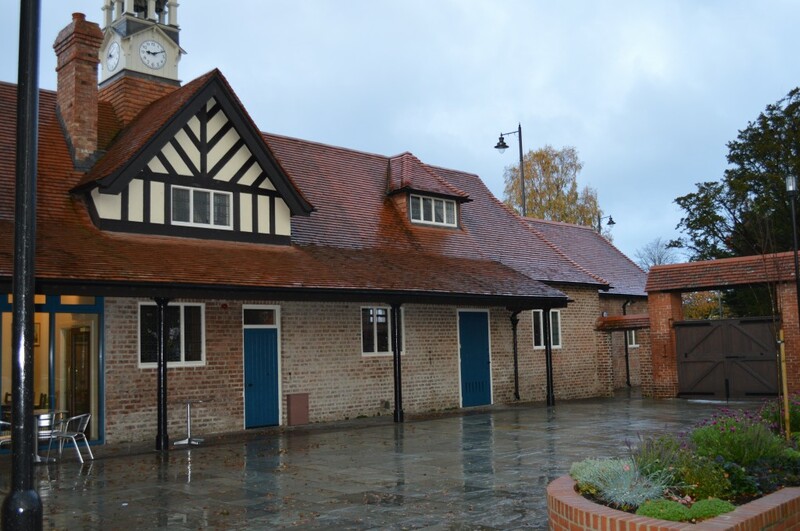 Sion Stables has been the most recent project the Trust has been involved in (in conjunction with Hearth) with the renovation completed in September 2014 at a cost of £1.4 million. The Trustees organise regular meetings at which they can discuss and resolve problems and raise issues that need action at a local and national level. The Trusts input into the protection of our built heritage is vital in preserving our past and creating a sustainable road map for our buildings future. It is the energy and enthusiasm of Trustees, staff and volunteers involved that gives the Trust its strength. The Trust could not deliver on its mission without the active support of other local voluntary organisations which are striving together to make Sion Mills a great community to live in and to visit.